Look and feel the part - on the pitch or in the stands - with a Netherlands Eredivisie football shirt. 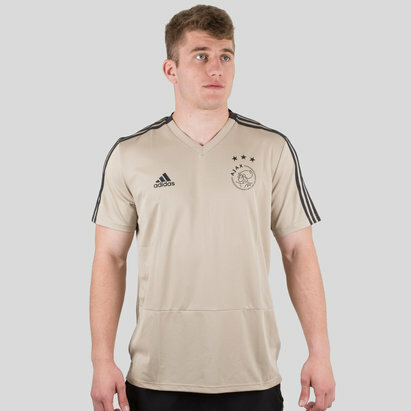 Complete with minimalist styles and lightweight designs, our selection shirts from Dutch clubs - including the legendary Ajax Amsterdam - includes the latest replicas for the 2016/17 season. Shop our range of Netherlands Eredivisie football shirts today.